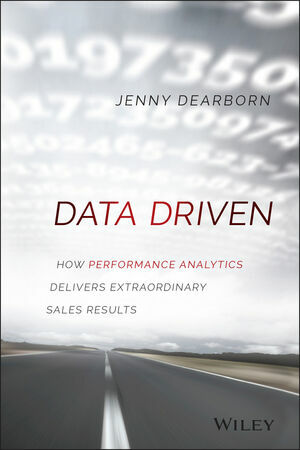 JENNY DEARBORN is a leading authority on sales enablement and training, with expertise in big data and predictive analytics. As Senior Vice President and Chief Learning Officer for SAP, she designs and drives employee learning and enablement strategy. Dearborn was recognized as one of the 50 Most Powerful Women in Technology in 2014 by the National Diversity Council, and through the Fortune Most Powerful Women Network, she is a mentor for the U.S. State Department to female entrepreneurs in developing countries. Her team was named by eLearning Magazine the #1 top performing corporate learning organization in the world in 2013.